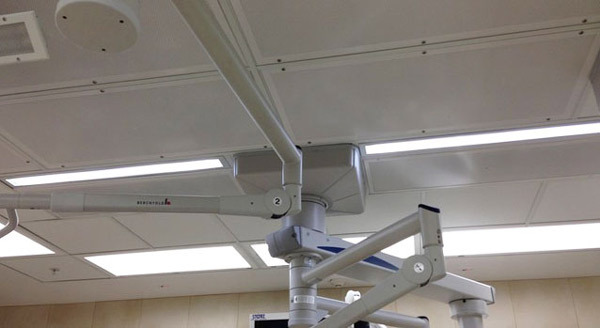 Systems that improve the healthcare environment while reducing operational costs. 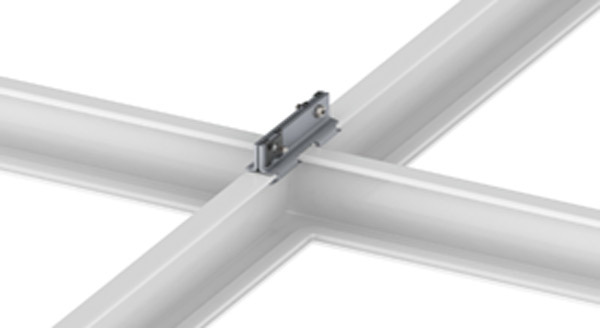 The Atlas Operating Room Ceiling System is a field assembled, gasketed, heavy duty ceiling grid for use in operating rooms, laboratories and cleanrooms. 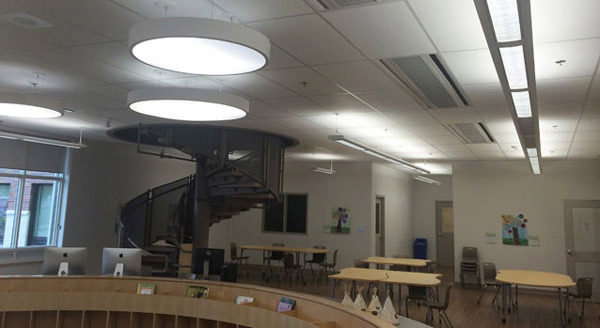 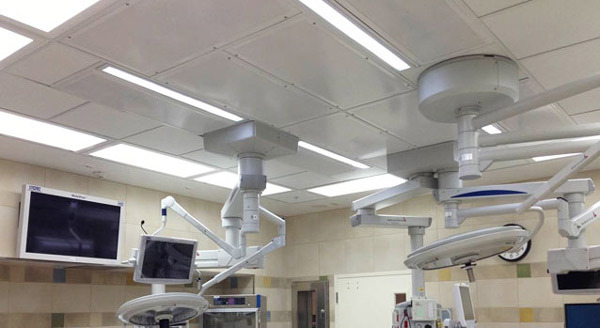 AORCS makes it quicker and easier to build critical environment spaces with future flexibility in mind, and each system is custom engineered to meet the requirements of codes and guidelines, such as ASHRAE Standard 170 and the FGI Guidelines for Design and Construction of Hospitals and Outpatient Facilities. 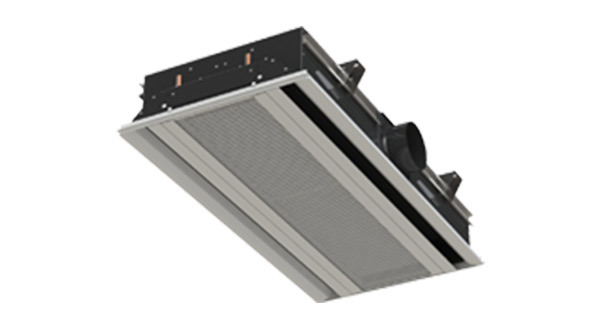 The Titus chilled beams product line reduces energy costs while significantly improving airflow efficiency in healthcare facilities, a primary target in the ongoing mission to decrease building energy use. 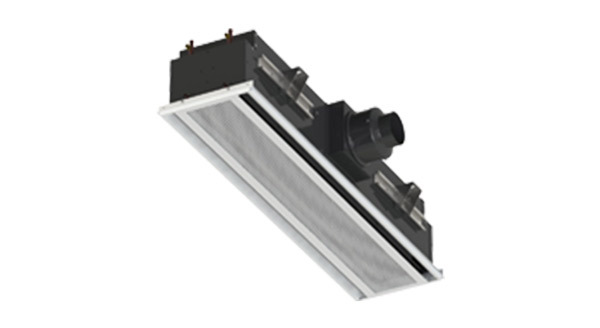 Recently updated guidelines provide tremendous energy-savings opportunities that can be accomplished by implementing active chilled beams in patient rooms and other areas in which the recirculation of room air is acceptable. 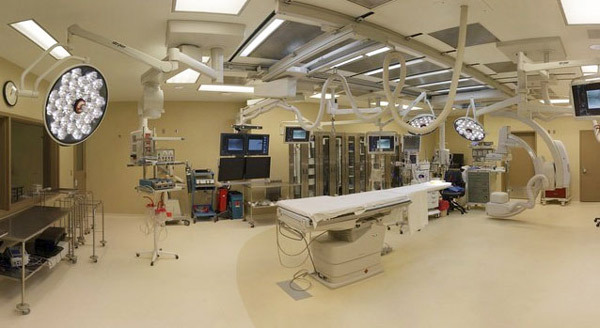 We focus on improving the healthcare environment by lowering operational cost and maintenance, increasing energy savings, and improving regulatory understanding and preparation – all while ultimately focusing on patient comfort and contamination control. 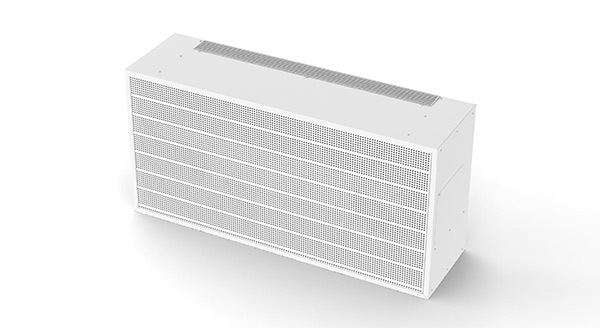 Register for the latest information about Titus HVAC products and our systems supporting safe and efficient critical environments and healthcare facilities.